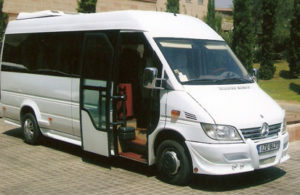 Santorini private cheap taxi transfers to Santorini Airport. Santorini private tours with low cost prices. 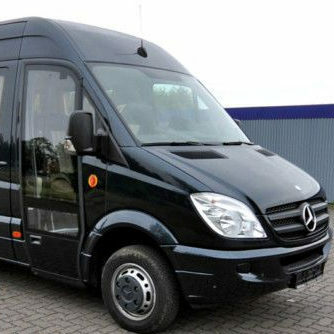 luxury cars and Mercedes mini buses up to 20 seats. Pre book your Santorini wedding transfer online at the most affordable rates! 24/7 Availability. Professional Drivers. Meet & Greet..
Our mission is to ensure everyone that rides with us makes it to their destinations comfortably and on time. 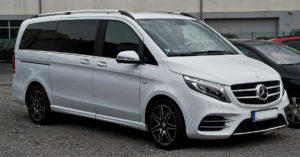 Whether going for a private tour or transfer to the airport or Athinios port you can absolutely rest with us behind the wheel. 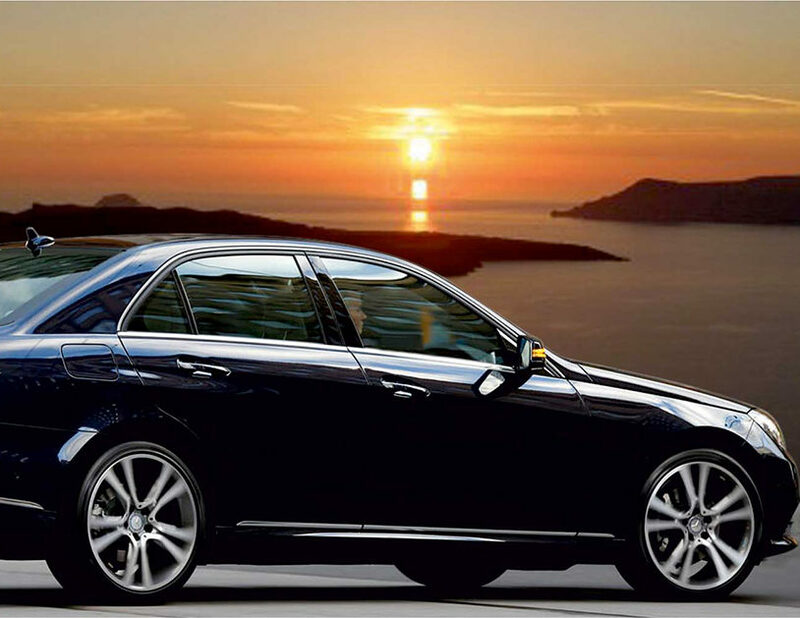 Our drivers have impeccable records and are the friendliest in Santorini taxi services. 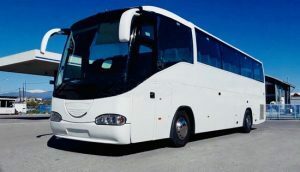 Let us take care of all your transportation needs when you are in Santorini. We have the best price in Santorini. 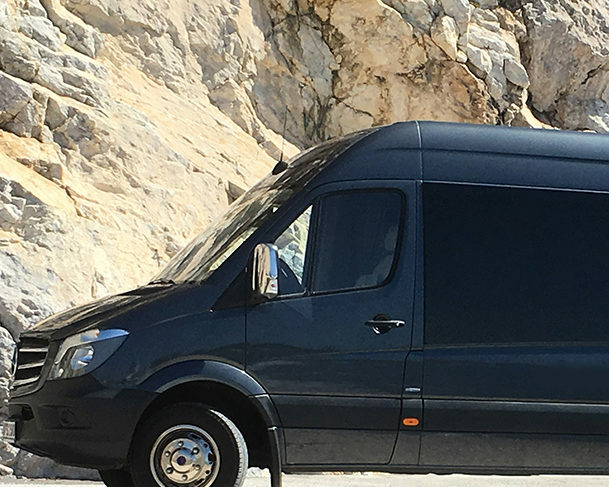 We are the professional no smoking team drivers to call when you need transportation in Santorini. Always with a smile and availability!